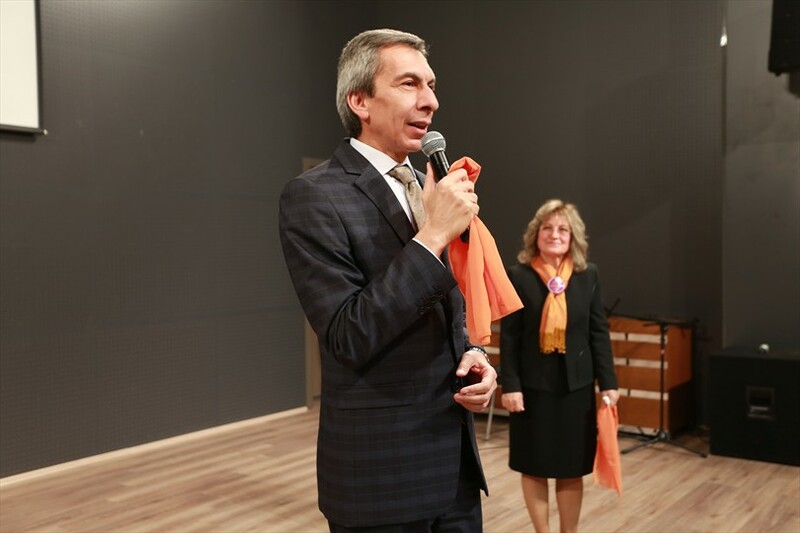 In the context of the International Day for Fight against Violence Against Women, Denizli Metropolitan Municipality City Council Women's Assembly has brought together women from the city at the cinema to watch the movie ''Halam Geldi'', which speaks about the girls forced by family to marry at a very young age. 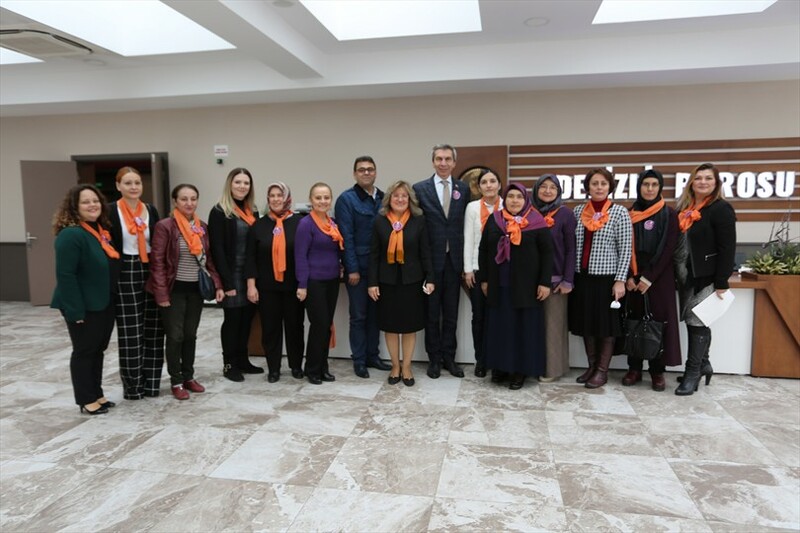 In the context of the International Day for Fight against Violence Against Women, Denizli Metropolitan Municipality City Council Women's Assembly has brought together women from the city at the cinema to watch the movie ''Halam Geldi'', which speaks about the girls forced by family to marry at a very young age. Denizli Metropolitan Municipality City Council President Ali Değirmenci, City Council Women's Assembly President Bilsen Özen, Denizli Bar Association President Müjdat İlhan and women attended the event held at Denizli Bar Association. 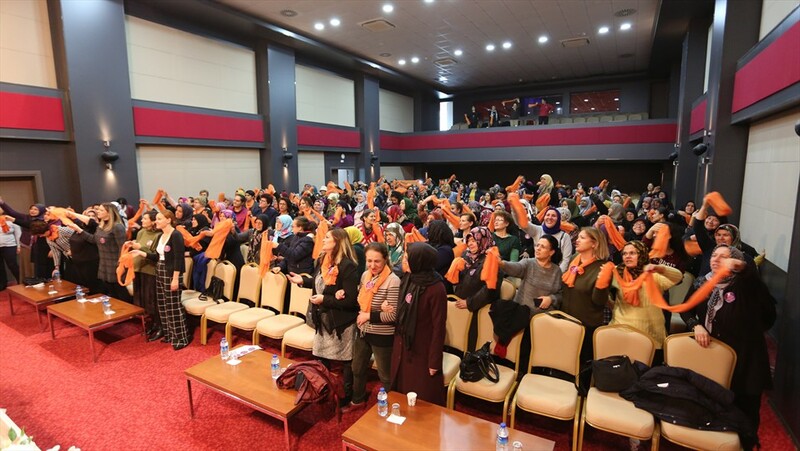 Expressing her opposition to all forms of violence, the Women's Assembly President Özen said, ''As every year, this year Denizli Metropolitan Municipality City Council Women's Assembly wanted to create awareness by coming together with our women. I would also like to thank the Denizli Metropolitan Municipality Mayor Osman Zolan, the City Council President Ali Değirmenci and the City Council Women's Assembly members who always supported our work. Stating that they want ''Women always smile'', Denizli Metropolitan Municipality City Council President Ali Değirmenci said, ''We want our women to be remembered with love and happiness. As Denizli Metropolitan Municipality, we always want our women to smile. Because we know that if a woman is happy, her family will be happy. If the family is happy, our neighbourhood, our city and our country will be happy. Let's start from Denizli, where women shouldn't be reminded with violence. '' The President of Denizli Bar Association Müjdat İlhan said, ''I wish that all kinds of exploitation towards women and behaviour which is not suitable for human dignity will be away from all our women. After that, I wish not to talk again about the negatives in the past. 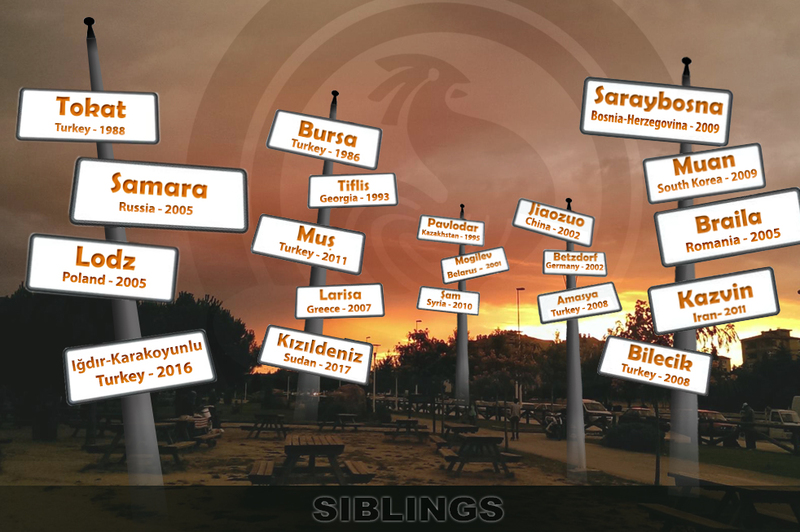 ''Following the speeches, the guests watched the movie ''Halam Geld'', a film directed by Erhan Kozan which speaks about the speaks about the girls forced by family to marry at a very young age.